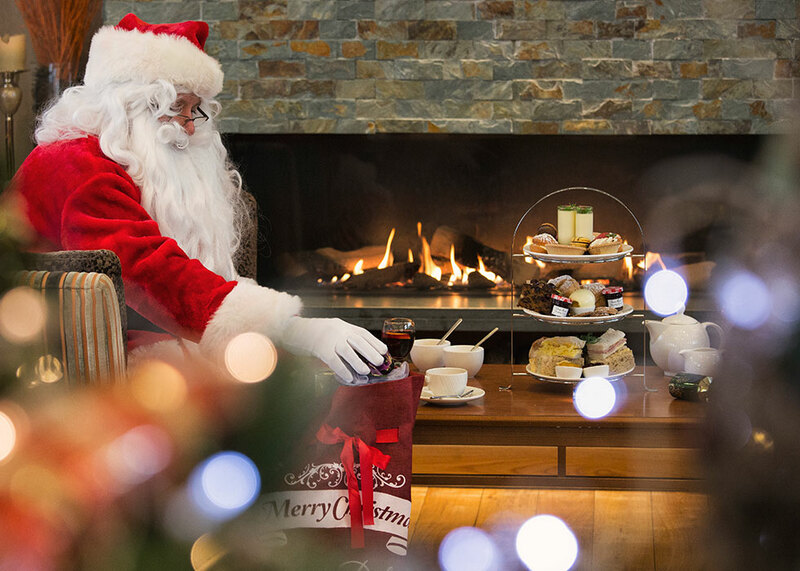 Experience the unique Christmas atmosphere at our enchanting hotel, where a warm welcome awaits. You’ll enjoy the magical, festive ambience created by the open fires and stylish interiors. The hotel is truly captivating with beautiful, traditional decorations and thousands of Christmas lights and trees inside and out. 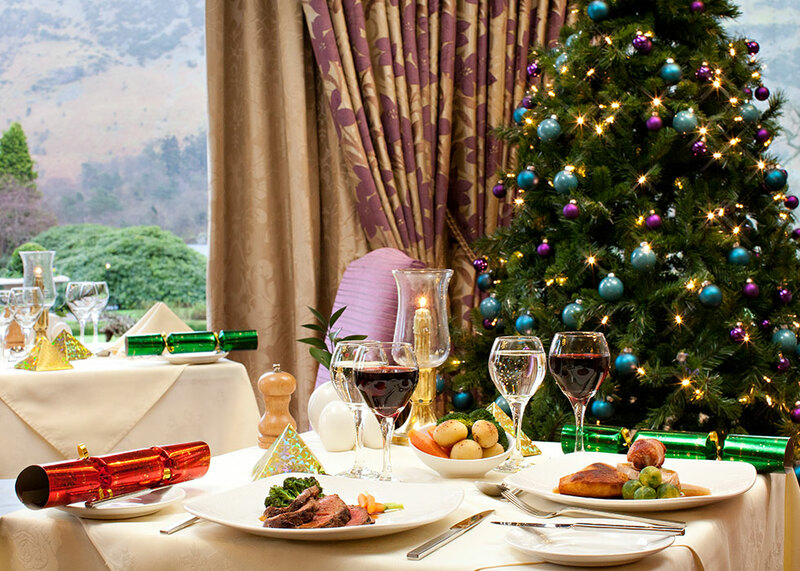 Our friendly staff, close attention to detail, exceptional cuisine and fine wines will create the perfect mood for you to share the festive season with your loved ones and friends. Arrive in time to enjoy the wonderful sounds of pianist Karen West in the Orangery from 3pm, where you will be served a delicious gin afternoon tea buffet, including finger sandwiches, savoury treats and festive cakes all served with tea or coffee. Choose a gin of your choice from our selection. 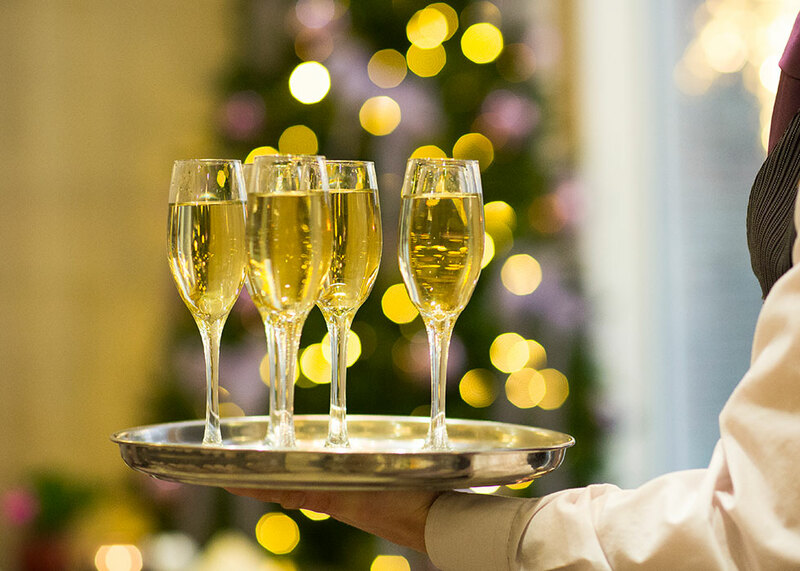 In the evening, join our General Manager and his team in the Orangery for a sparkling cocktail and canapés reception before proceeding to the 2 AA Rosette Lake View restaurant for a sumptuous four course welcome dinner. After dinner there will be a chance to experience the beauty of the lake and mountain scenery at night on a candlelit stroll down to the Victorian gazebo by the lake for a mulled wine or hot toddy, roasted chestnuts and marshmallows. Breakfast on Christmas Day is a leisurely affair. Start your day with a traditional Cumbrian breakfast and add a bit of sparkle with a glass of Bucks Fizz. 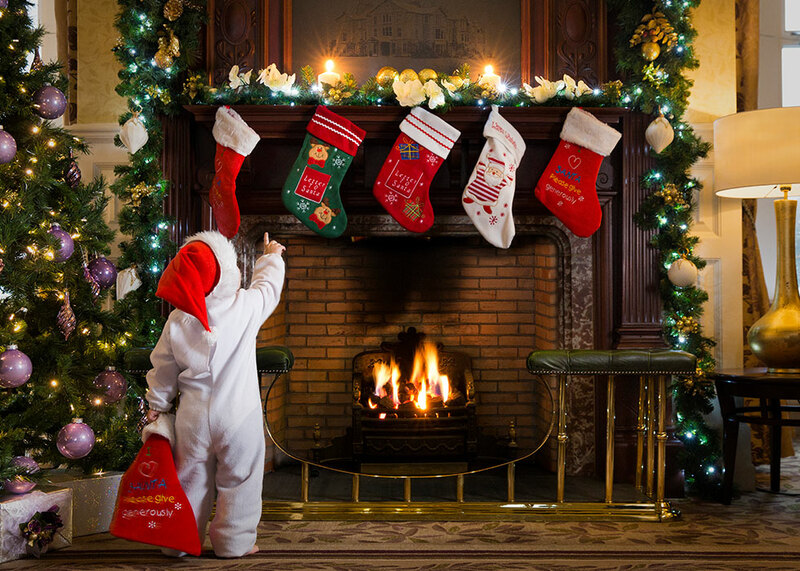 Relax and enjoy your morning and look out for Santa. 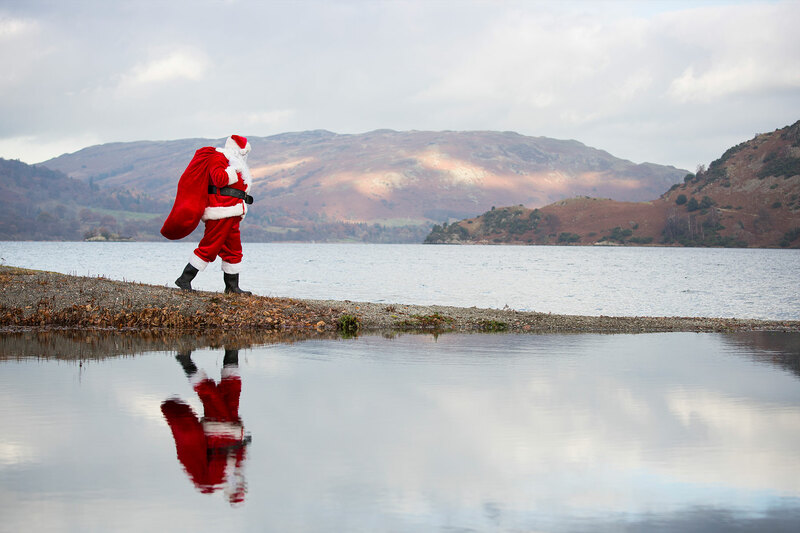 If you feel energetic you can join the Christmas treasure hunt around the gardens – a perfect way to get some fresh Lakeland air and build up an appetite for our Head Chef ’s fabulous six course Christmas Day lunch. Then settle down for the Queen’s speech at 3pm, before tea and hot chocolate with Christmas cake and mince pies are served in the lounges, after which Robin the Cartoonist will provide you with a unique memento of your stay with us. In the evening enjoy a Christmas buffet, offering you the opportunity to taste some traditional and international specialities and delicacies. Later, with relaxation and fun in mind, we have prepared a light-hearted quiz, with prizes to be won. Breakfast on Boxing Day would not be the same without a glass of the renowned Inn on the Lake hot punch – guaranteed to clear the cobwebs! 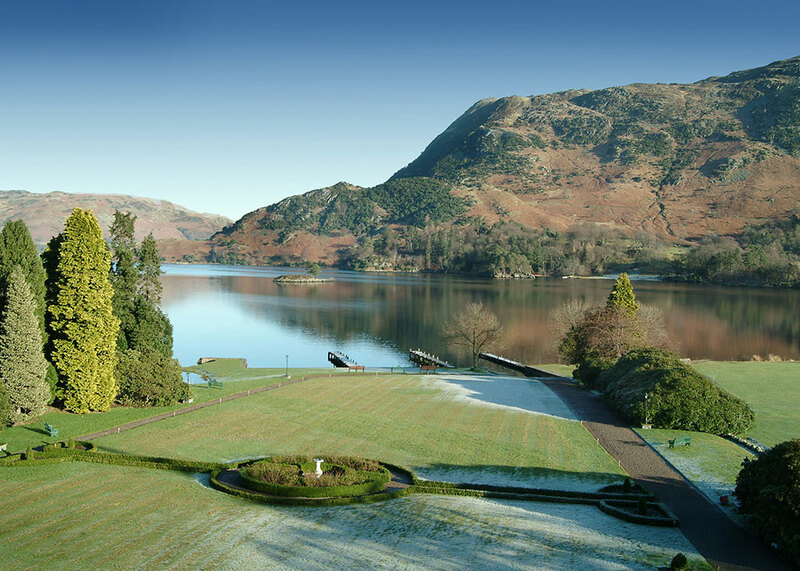 After breakfast we have arranged a guided walk setting off from the front of the hotel, to a special location where you will see the Lake District at its most spectacular. On your return to the hotel, soup, sandwiches and sweet treats await in front of the roaring lounge fire. 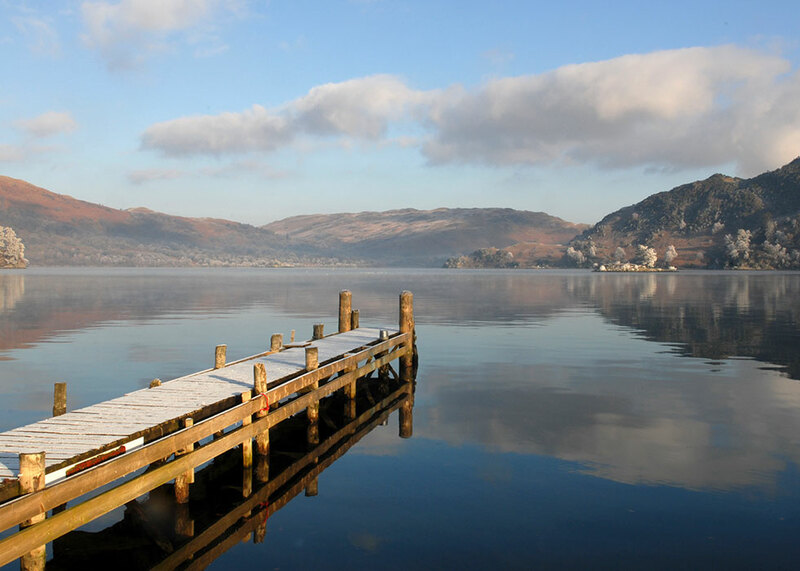 In the afternoon (weather permitting) wrap up warm and hop aboard one of the Ullswater Steamers. 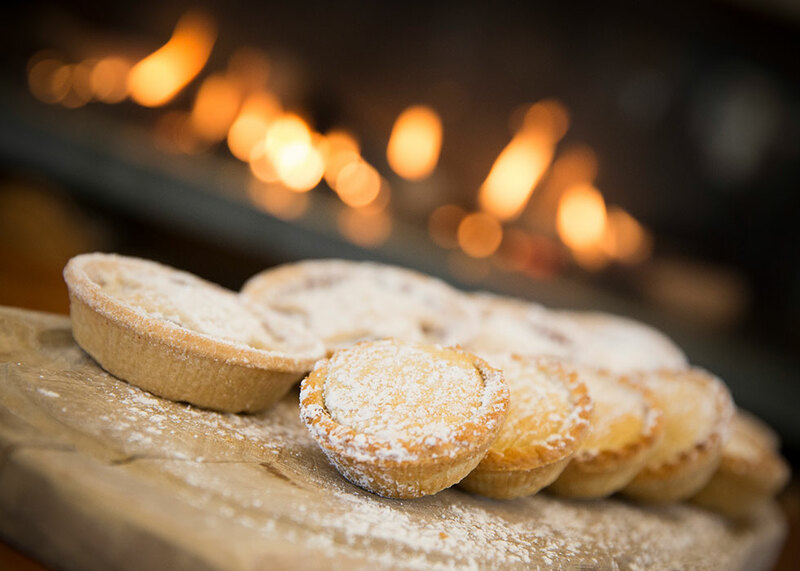 Admire the beautiful scenery, as you gently cruise along the lake, whilst we serve you a glass of hot mulled wine with mince pies and Christmas cake. Soon it will be time to get ready for the splendid six course black tie dinner. Before dinner pose for your photograph by the Christmas tree and then take it home as a memento of your stay. 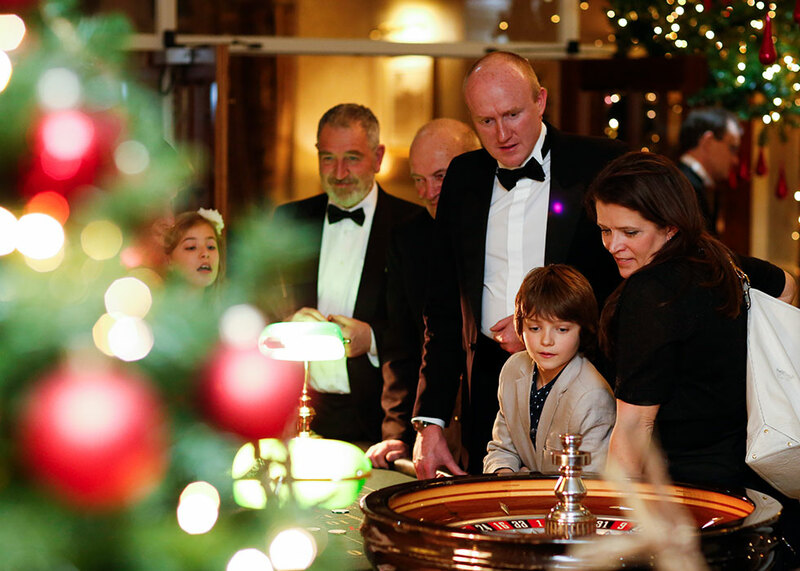 Afterwards we request your company at the James Bond themed casino tables manned by professional croupiers, where the first dry martini – shaken but not stirred – is on us. Fun money will be issued and the gambler with the most money at the end of the evening wins a magnum of champagne! Later, if you feel like dancing, enjoy live entertainment from singer Glen Anderson. The evening will end with a night time snack. Book a magical break from £855 per person.